According to an incident report from the sheriff’s office, when they arrived at the scene, Fred’s SUV was running in the garage. The carbon monoxide level was at 300 percent. He says his father parked his car around 8 o’ clock in the morning Aug. 2. When they found him the next afternoon, the car was still running. “He said, ‘Your dad’s gone. Your dad’s gone.’ I said, ‘What happened?’ He said the car was running,” says Schaub. “A remarkable number of people leave their car running because of a lack of design characteristics that alert you that your car is running,” says Sean Kane, the president of research firm Safety Research and Strategies. 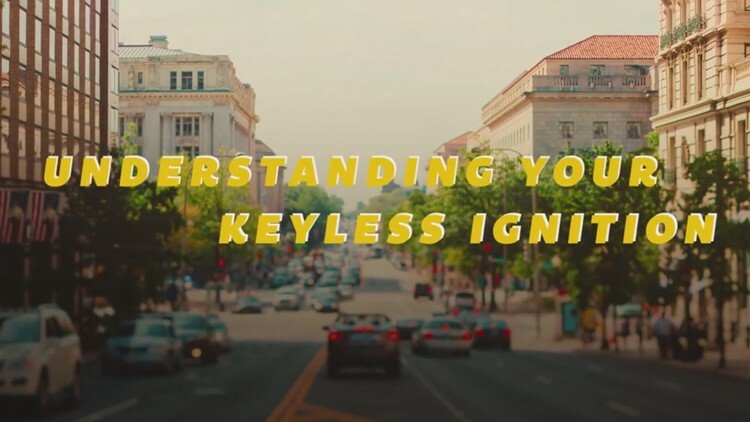 We reached out to major car manufacturers and found that GMC, Ford, Chrysler/Jeep/Fiat, and Kia offer automatic shut off for certain models with keyless ignition.